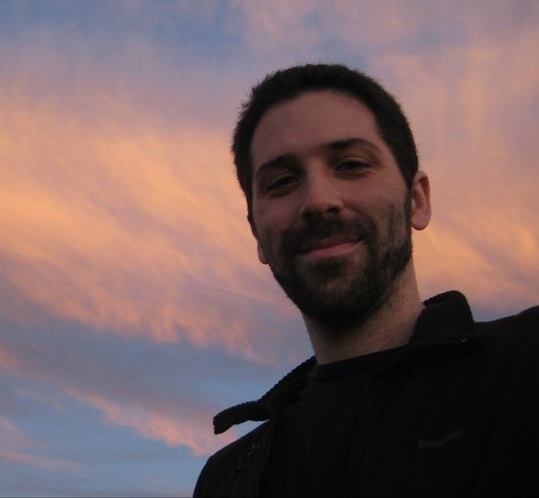 My latest neuroscience essay, “Right Hand, Human Brain” is up today at the Baen website! This one uses science fiction and fantasy to guide a deep dive into my personal favorite bit of neuroscience, part of my current research topics: handedness, and how it arises in the brain. Hand dominance is much more complex than most people realize. It’s built from asymmetries atop asymmetries, a stack of lateralized functions in the brain, independent from each other in varying degrees. To understand these, you need to get to the root of the human condition: how we move, how we talk. The complexity of this answer is why I love studying handedness. It’s prosaic and universal, so ordinary that it can affect your every waking hour without you needing to notice or care. Yet for all its silent ubiquity, to understand handedness, you need to understand everything about the organization of the brain. For following here to the website, I offer you a bonus bit of trivia: late in the essay when I discussed ways to alter handedness, I mention “all four lobes of the brain.” This is a lie. 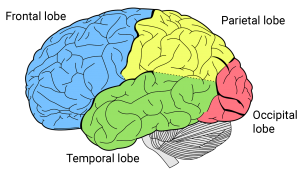 The traditional, textbook image of the brain shows four lobes: frontal (motor and executive), parietal (touch and sensorimotor integration), occipital (basic vision), and temporal (hearing, complex vision, memory formation). The modern conception of the brain shows at least five lobes, maybe six. 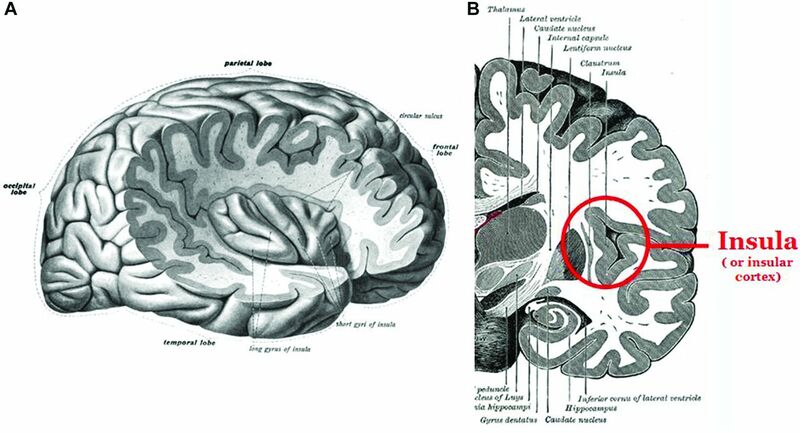 I’m used to the 5-lobe version, where you find another one by unfolding the crevasse between the frontal and temporal lobes.1 On the inner walls of that space, you will find the insular lobe, which seems to play roles in emotion, homeostasis, and consciousness. Some people count a “limbic lobe” as the sixth, but if lobes are going to be anything other than an arbitrary distinction, they need to be anatomically & spatially separate, which the limbic lobe isn’t (though it is functionally distinct). Don’t try this. You are likely to sprain some neurons. This entry was posted in Science on October 16, 2017 by bckinney. Grew up left dominate but do some things right handed. Thought I share something interesting. In 1996 went to a training session with the company I was with at that time. There were 16 of us. All in 25-30 age range. All had been to college. 8 men and 8 women, 8 lefties and 8 righties split equaliy across the male/female ratio. We were all total stranger but we all got along fantastic. But yes, most lefties do some things right-handed. Part of this is cultural, where we learn specific skills that have to be accomplished with the right hand. (For example, I’m a lefty but I can only use scissors with my right hand, which I explicitly learned because lefty-scissors are rare once you’re out of kindergarten.) But even without that, it’s common because lefties aren’t as strongly-handed as righties are!